Have you always wanted to have a straighter smile, but do not want people to notice you have braces? Invisalign is a solution that provides just that: aesthetic appeal (alternative to hard metal wire braces), alignment, and rapidity to begin to move your teeth into proper position. 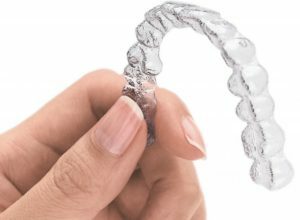 High Street Dental now provides Invisalign as an option to align your teeth using the latest innovation and cutting-edge technologies in dental care. Call today to book a consultation!